Months of demos, preview tracks and live shows. The typically normal route for any new and emerging band. 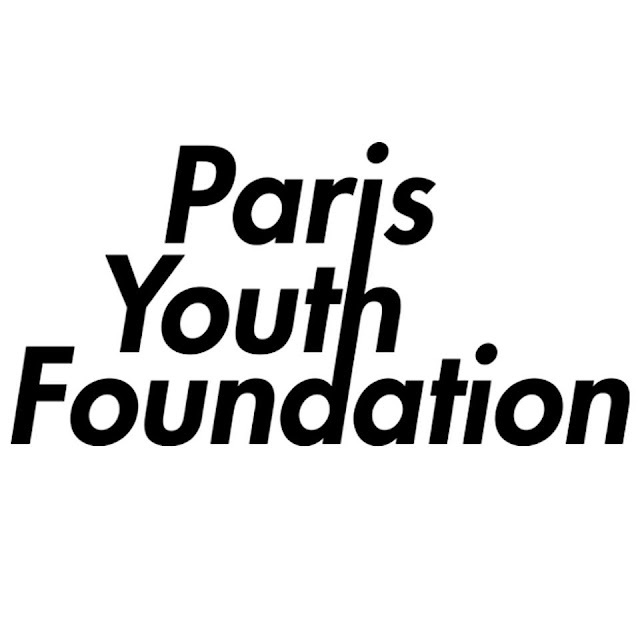 Not Paris Youth Foundation though. Based out of Liverpool, the five-piece come hurtling out of the gates with their clean-cut energising debut Losing Your Love. Not ones to play by convention, the band showcase a thrashing of guitars and infectious melodies as their highly contagious sound is driven home by soaring vocals. Take a listen for yourselves below, the band will play their debut headline show at their home city of Liverpool’s Buyers Club on 2nd December. ‘Losing Your Love’/’If You Wanna’ will be released as a limited 7” single on the same day via Crosstown Recordings and available digitally from 11th November.